Sinéad’s first job in the legal profession was with Wace Morgan, for one year in 2001. After moving to Kent and working in a Legal 500 firm, she qualified as a solicitor in 2008. 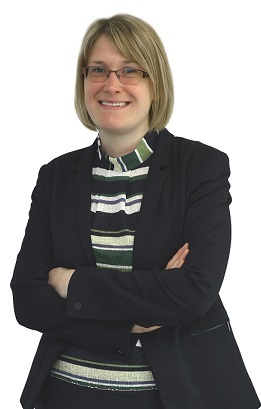 She later returned to Shrewsbury, rejoining Wace Morgan as a Senior Solicitor in 2018. She works in our Private Client Department on matters including Wills, Lasting Powers of Attorney, Inheritance Tax, Estate Planning and Trusts. Sinéad enjoys spending time with her young family, and is a governor at a Primary School in the Shrewsbury area.